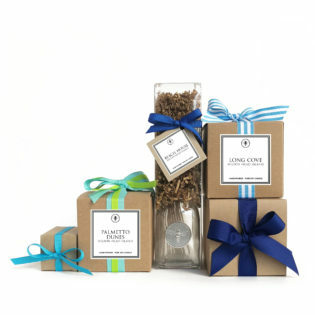 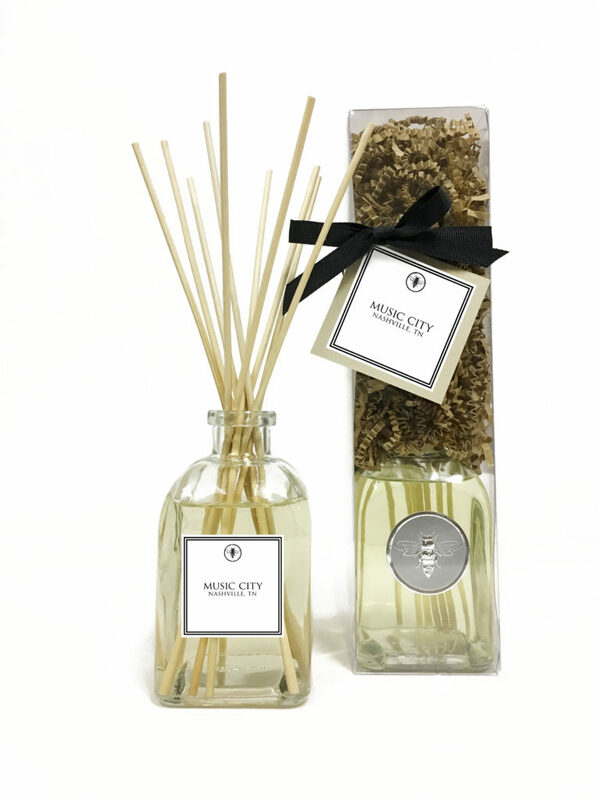 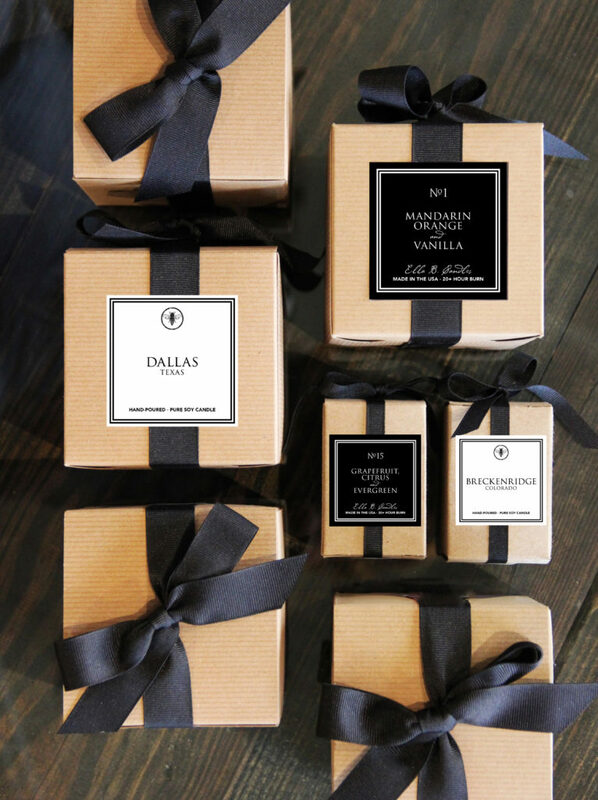 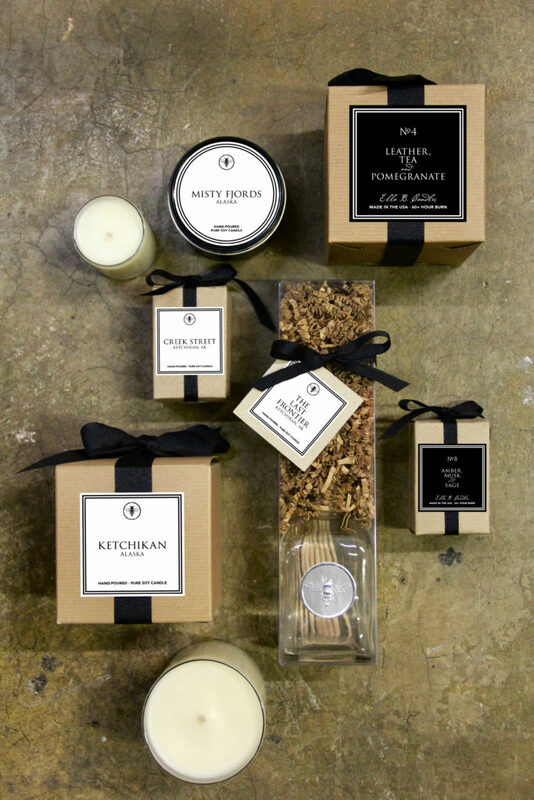 Bringing personalization and home fragrance together in a beautifully packaged gift. 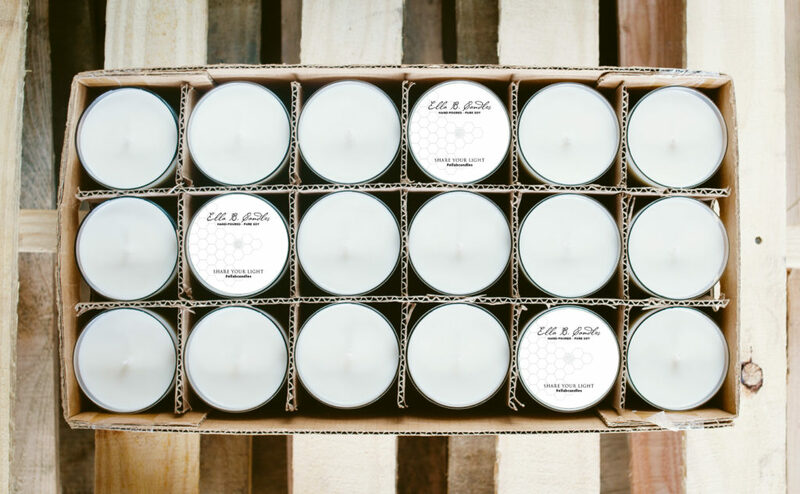 Each Ella B. Candle is named after a neighborhood, street or landmark in your city, celebrating the sense of community that neighborhoods create. 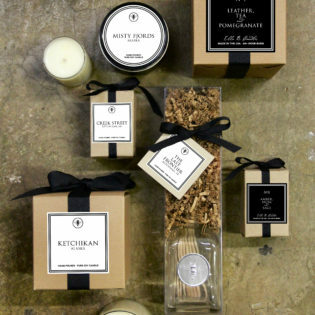 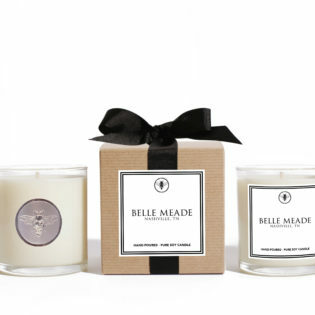 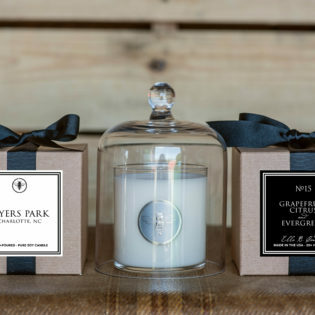 Ella B. Candles complement any decor and are elegant and gift-ready. 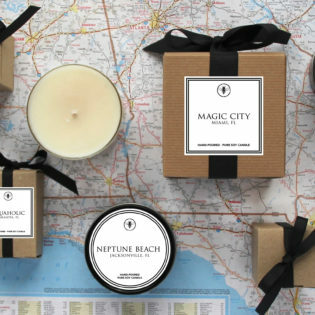 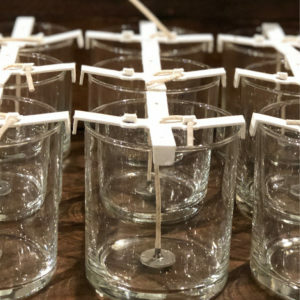 We partner with local retailers in each city to create Neighborhood candles that represent their customers. 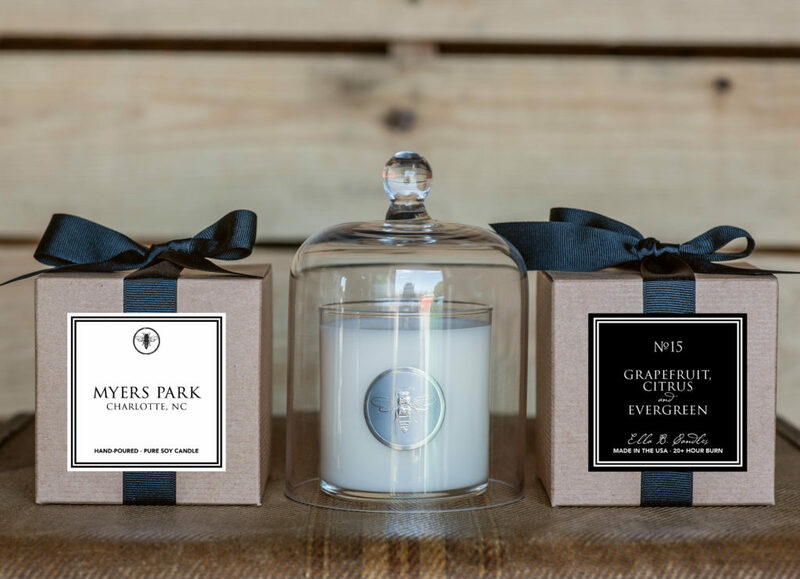 When you purchase an Ella B. Candle, you are supporting local business in your area. 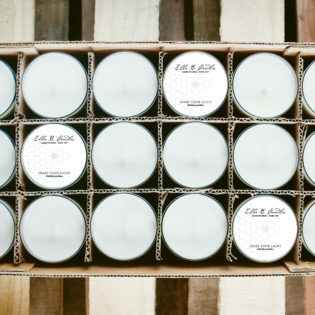 If you would like to find a retailer near you, please click HERE. 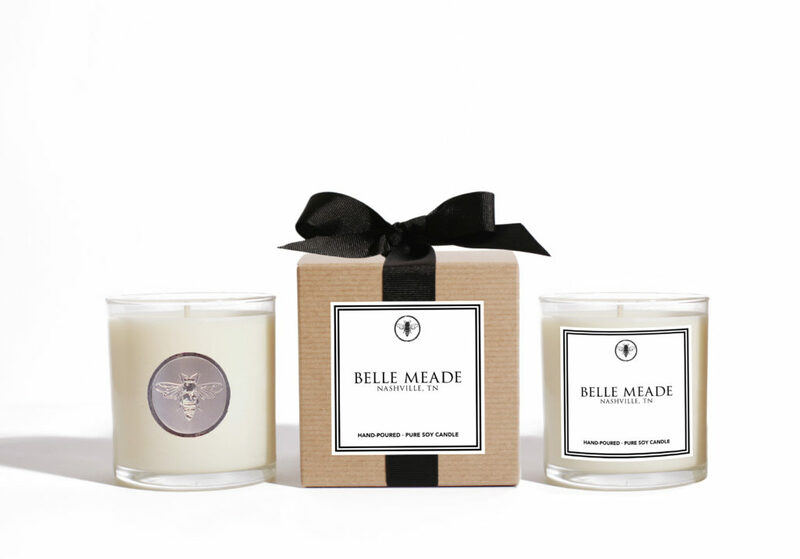 If your store would like to become an Ella B. Candle retailer, visit our Become a Retailer page.